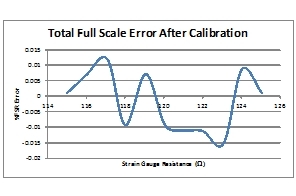 This strain gauge reference design accurately measures the resistance of a strain gauge by being placed in a bridge configuration. 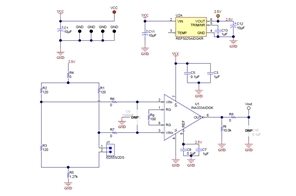 The differential voltage of the bridge produced by variation in strain gauge resistance is amplified using the INA333. The bridge excitation voltage and INA333 reference voltage is supplied using the REF5025.